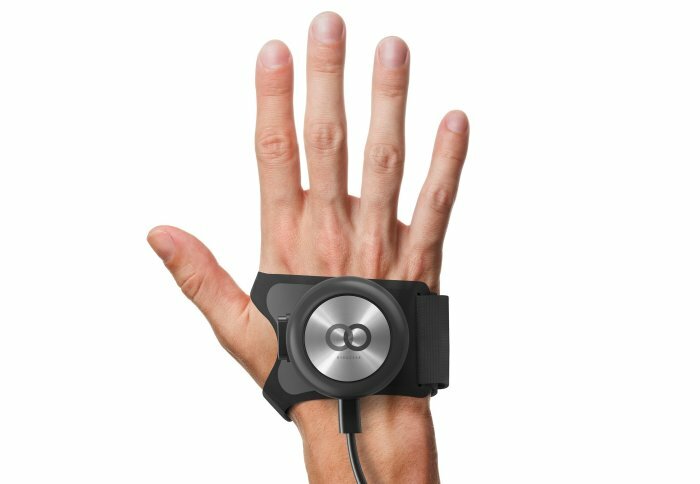 GyroGear, which was founded by former Imperial alumnus Dr Faii Ong, is developing wearable technology that can improve quality of life for people who suffer from hand tremors – such as those with Parkinson’s disease and Essential Tremor . GyroGear has received €1.8M through the Horizon 2020 SME Instrument , which offers support for ground-breaking innovative ideas for products, services or processes with the potential to create entirely new markets or revolutionise existing ones. GyroGear was one of only 2 applicants from the UK to win this grant. "I am inspired by the drive and ambition of Imperial students"